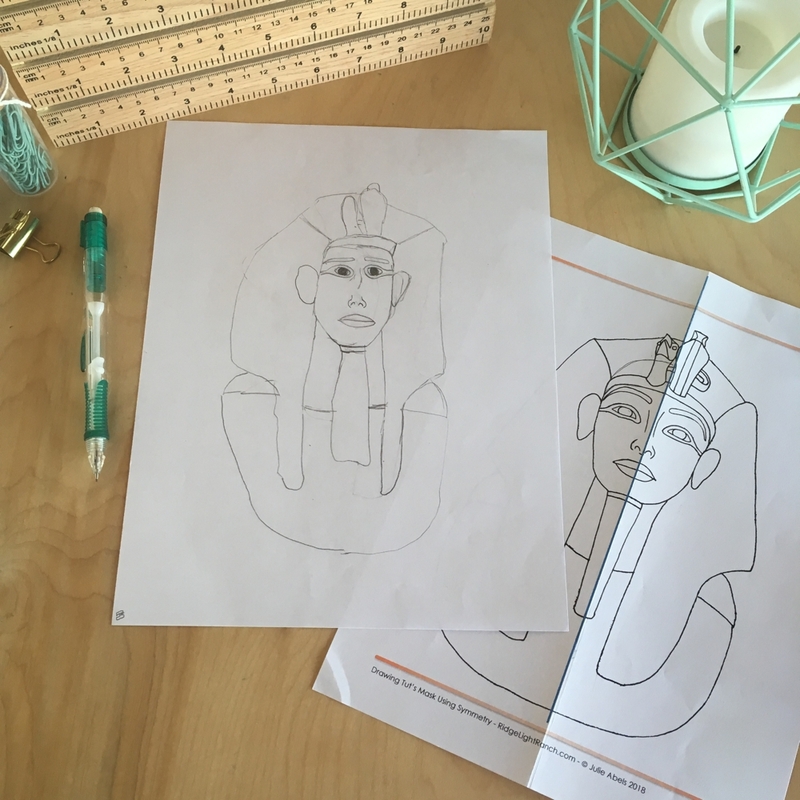 Introduce students to Egyptian art while teaching them about Balance (using symmetry), one of the Principles of Design. 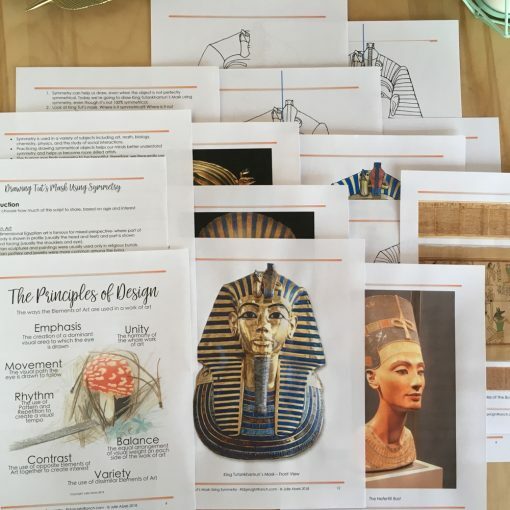 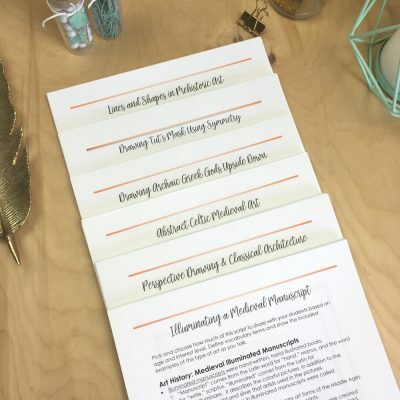 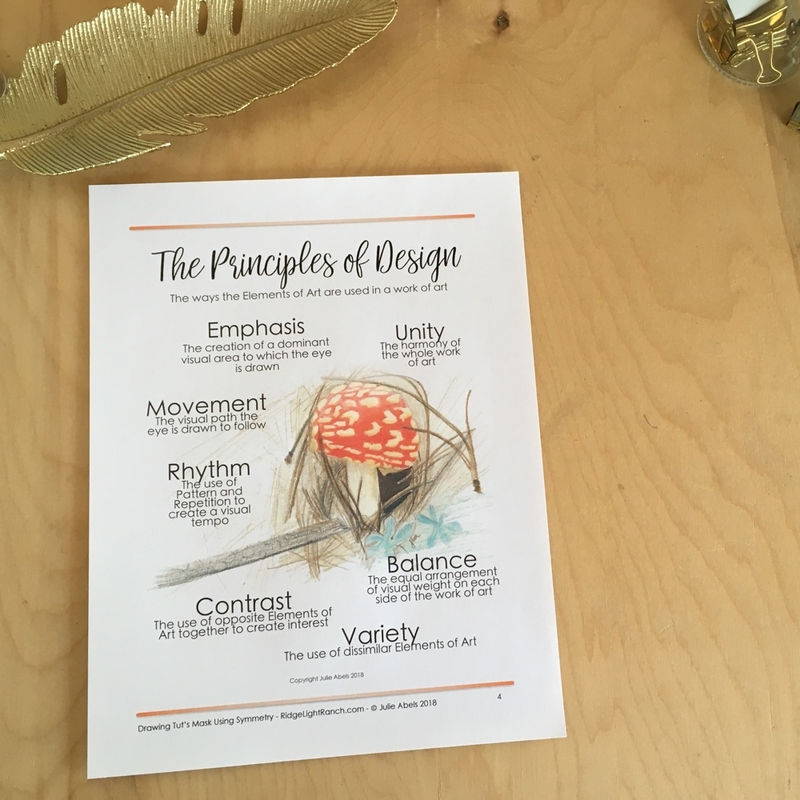 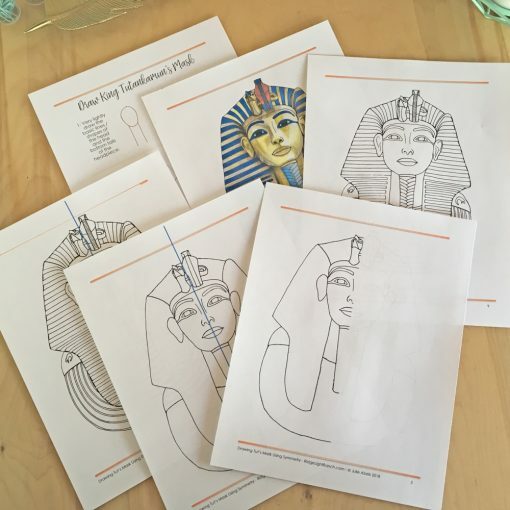 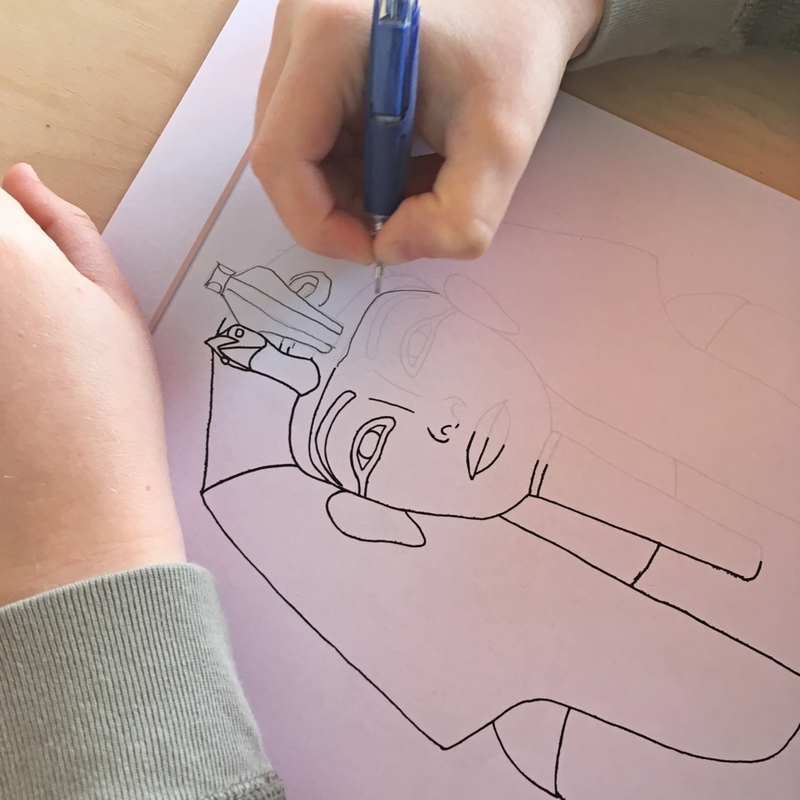 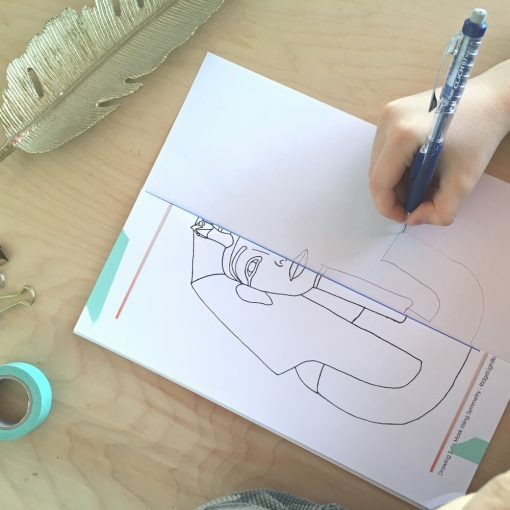 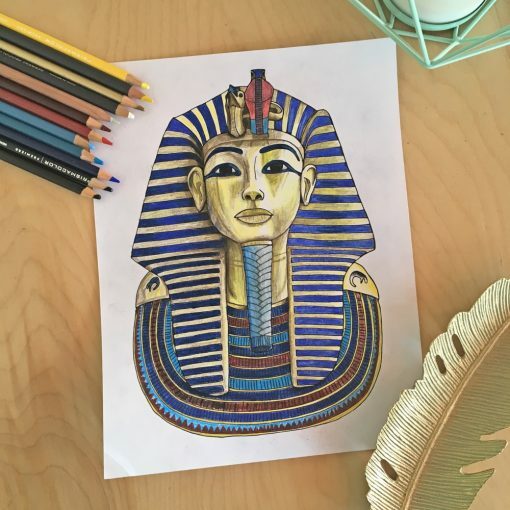 This lesson plan introduces the Principles of Design and explores Balance and Symmetry using the mask from King Tutankhamun’s sarcophagus as an example. Students will also look at a few other famous Egyptian works of art before drawing their own copy of King Tut’s mask using symmetry. 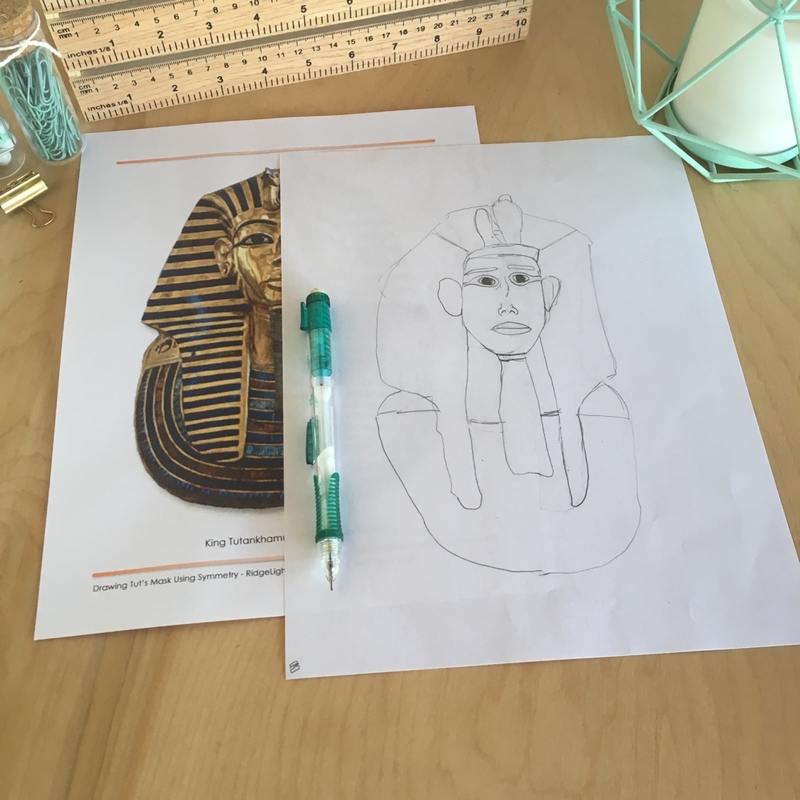 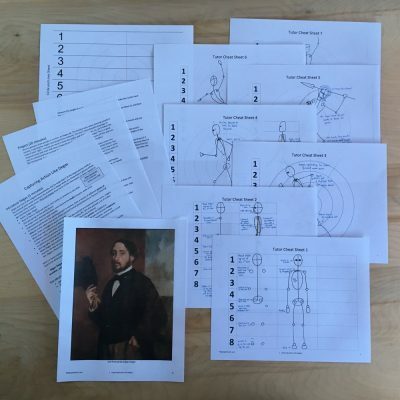 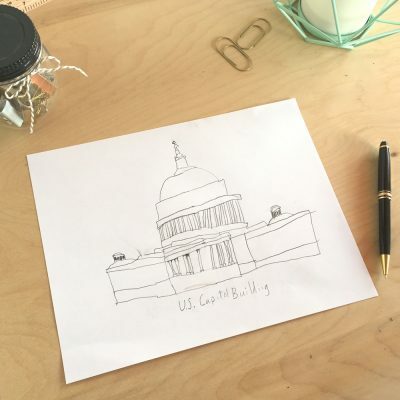 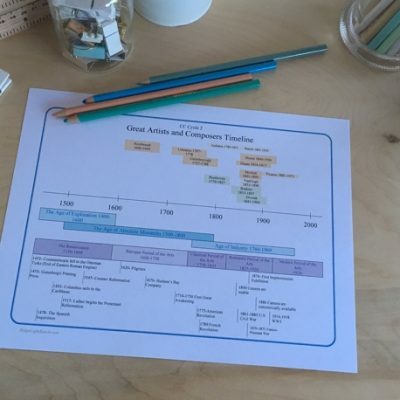 Since we study Ancient – Medieval History in cycle 1 of Classical Conversations, this project works great for the cycle 1 week 2, 30 minute fine arts lesson on symmetry.